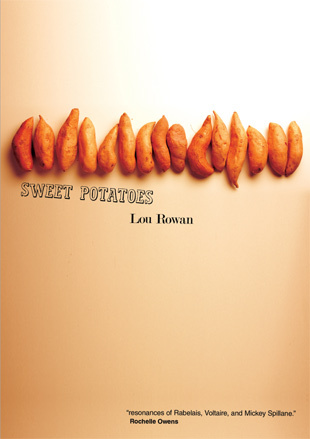 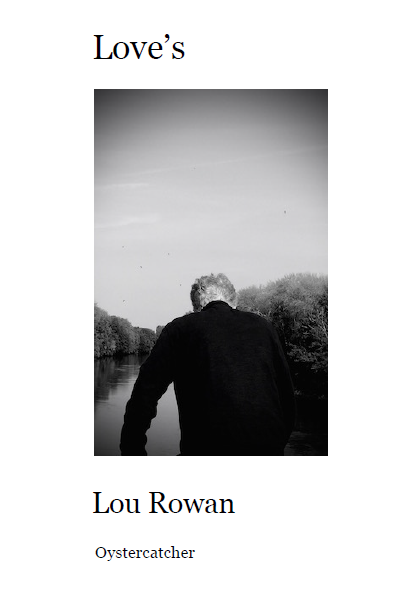 "In a serio-comic riposte to Gabriel Marcel’s wisdom that “…mystery is something in which I am myself involved…where the distinction between what is in me and what is before me loses its meaning…” Lou Rowan gifts us with a novel of the self, knowing itself better and better as it enlarges the mystery of imagined life. 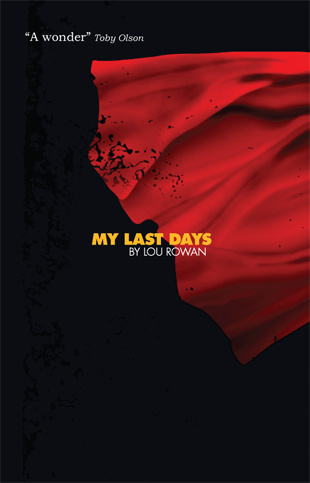 Rowan’s prose is an introspective roller coaster, that dips and careens around the facts and follies of contemporary American social and political realities, all for the excitement of the mind that must find its meaning where it fears the truth most. 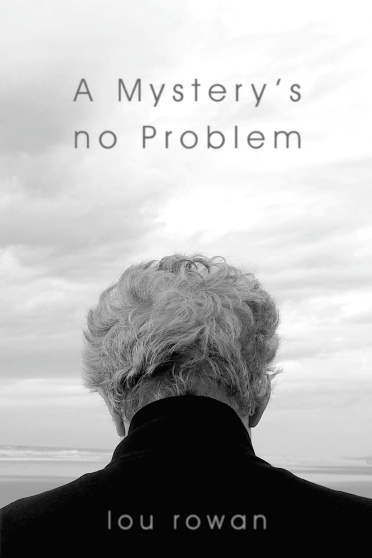 Funny, satirical, perverse, always on the move, emotionally and intellectually, A Mystery’s No Problem, is a novel that solves the question of what it means to be alive now." 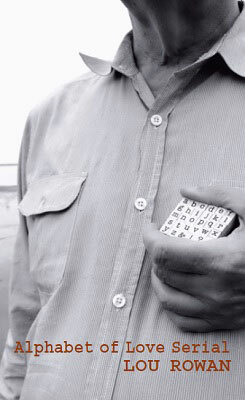 by David Antin, Ian Brinton, George Economou, Ken Edwards, Jesse Glass, Patrizia Hayashi, Richard L. Lewis, Harry Mathews, Joseph McElroy, Rochelle Owens, Maurice Scully, James Tierney, and Peter Vernon.